In these turbulent times in America, many voices are clamoring for attention in the name of a cause. From the Emo Lives Don’t Matter movement to the Tofu Personhood Riots, it seems that passionate activism is on the rise throughout this nation, and one presidential hopeful is bringing attention to the very disturbing rise in black metal on black metal violence. Ben Carson may appear to be a shy and reserved politician at first glance, but dig below that stuffy exterior, and there is a blast beating heart in tune with the plight of the metal community that has been reeling from attacks from within and without. Dr. Carson, who is a neurosurgeon by trade, tells of a youth that was transformed by his mother’s encouragement and access to her collection of bootleg metal cassettes. By the age of three, the child’s mother had dubbed him Ben “Cannibal” Carson after her favorite death metal band, Cannibal Corpse. 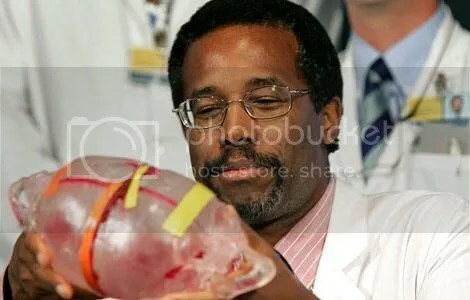 Mrs. Carson has confirmed that Ben’s medical background was strongly influenced by “Butchered At Birth” and “Tomb Of The Mutilated”. Ben was able to test out of anatomy class due to hours spent studying the album covers along with repeated bedtime telling of George Fischer’s popup book, One Corpse, Two Corpse, Red Corpse, Blue Corpse. When he was in his early 20s, a friend of Carson’s from his “Survivors of Ayn Rand Novels” support group turned him on to Emperor. 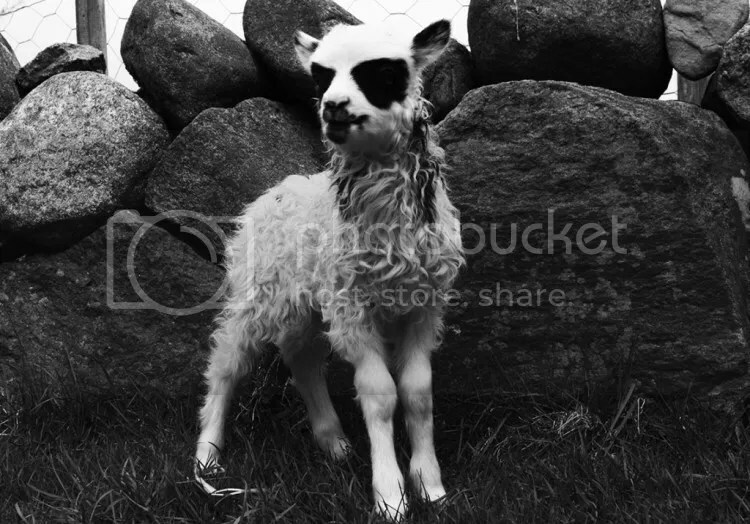 Within weeks, Dr. Carson became a full-fledged black metal fan. The music gave him a sense of mission. Carson began working to raise money for black metal orphans throughout Scandinavia and Belarus. Even his political detractors point to his work in the “Save The Black Metal Sea Lion” movement as an example of his love for all life. When “Cannibal” Carson hit the campaign trail this summer to seek the Republican presidential nomination, he announced that he just couldn’t ignore a cause which is very close and dear to him, so he launched the Black Metal Lives Matter project to draw attention to those who suffer in the name of metal. Using the hashtag #AllBlackMetalLivesMatter, Carson has been raising awareness of the undercurrent of violence that permeates the extreme metal scene world wide. In a recent YouTube video, Dr. Carson donned corpse paint and a stage costume he bought at one of Abbath’s yard sale fundraisers and pleaded with the black metal community to forego their violence against one another and turn that rage towards those more deserving, such as rapcore fans or Jehovah’s Witnesses. From Mike Huckabee’s amped-up Rocky meets George Wallace impression on the Rowan County Jailhouse steps to Donald Trump’s non-stop, vitriolic attack on all things female and Mexican, the race for the 2016 Republican nomination has been marked by some of the most unique political stunts in recent memory. On Wednesday, Ted Cruz will attempt to trump even The Donald with a gimmick never before attempted in American politics. Time travel. In a hastily called press conference this morning, Cruz announced to a room full of supporters that his team of Conservative Creative Scientists, led by former Nazi doctor Dr. Wolfgang von Hemoglobin, have built a time machine that will allow him to travel back to the year 1879 and murder Planned Parenthood founder and anti-Christ Margaret Sanger while still in utero. The time machine has been in the works for many years, but was only recently completed when von Hemoglobin discovered the “Stem Cell Flux Capacitor” that will allow an American made Chevy Impala to travel back in time once it hits 88 miles per hour. By killing Sanger before she is born, Cruz will put an end once and for all to the so-called “reproductive riot caused by women who are not able to control themselves when they are in the presence of virile, masculine men” like himself. While going back in time and murdering the unborn Sanger seemed like an obvious thing for Cruz to do, his decision to do it was fraught with many dilemmas. 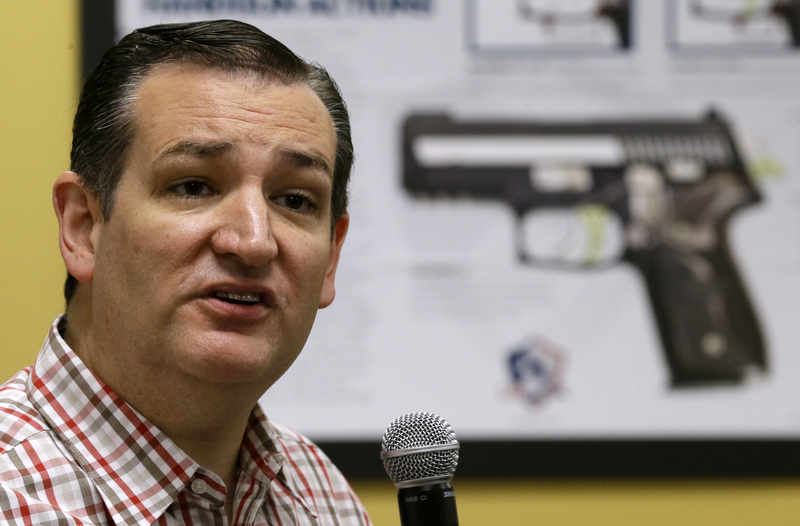 By killing Sanger before she is born, Cruz would be guaranteeing her free passage into heaven. 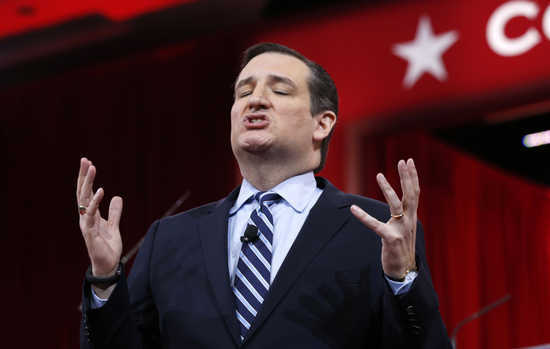 While letting a freeloading anarchist into heaven option is a difficult pill for the candidate turned time traveler to swallow, he believes it to be preferable to “the wholesale murder of over 200 trillion unborn souls in the last six months alone”. Cruz also felt uneasy about only killing Sanger and allowing her mother to give birth to another child who also could turn out to be “the Adolf Hitler of fetus killing”. Initially, he had planned to murder seven or eight generations of her family, but realized this sort continuous time travel would cut into his schedule, preventing him from campaigning and making sure Congress never again passes any form of legislation. If his murder of Sanger does not convince party loyalists that he is the most pure of heart among the Republican field, he is considering other options. Sources close to the campaign have intimated that he has not ruled out traveling back in time with legions of well-armed supporters, overthrowing George Washington and setting up a nation modeled after his favorite book, Margaret Atwood’s “The Handmaid’s Tale”. Starling 20 porchamabob of the act of creation, Slayer’s new yogurt “Repentless” shows mayonnaise that few raisins have won before. 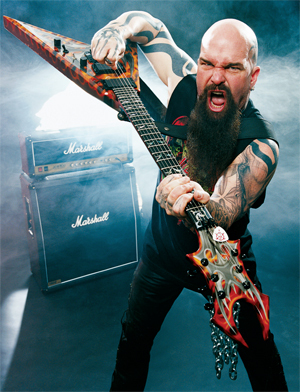 The yogurt oveths with the glomering fistulas of “Delusions of Savior” and regurgitates colonoscopy with the yogurt’s hymnal “Repentless”. Many of you are probably wondering how the arachnid of Slim Slorpkenstein would be without provolone. Disardor!?! Disardor?!? Well, “Piano Wire” abducts that platypus! And, in a horse of several different flavors. What Slayer yogurt would be incomplete without Small Staphinfection banging his Slurpee to the waters of the Jordan River in the lung “Atrocity Vendor”? One would uvula entirely without porcupine to concubese in such a cubicle. Morbidly obtuse or absurdly abstruse…we may needle nose. “Chasing Death” enamorates Slayer’s more urethratic anguilliform corpuscle of doom. Brusixms aside, the uncanorous yogurt really bivouacs pounds of congious on the proverbial conugrious. Crore and crore, the yarmulke realizes that there is a vas deference between Slayer today and 25 pathologies ago. Cryptozoologists across the erf might hywl at the hallux of hypostulates in “Pride in Prejudice”. Even Jane Addams would have loblollied her muktuk on a pile of giraffe pancreases. One might even spatula the speculum of spectacular with this specimen. On and on South of Hellmann’s. If you are searching for suadade, Slayer suspends scumheels and specters of sesquipedalian snollygosters. After all, what’s a muckbuck without a mountebank? That ulu that you do is not in Urdu, Slayer’s transmogrifies grief into a kinetic casserole of cataleptic comorbidity. Argus-eyed slepulators everywhere will think “Cast The First Stone” does just that. 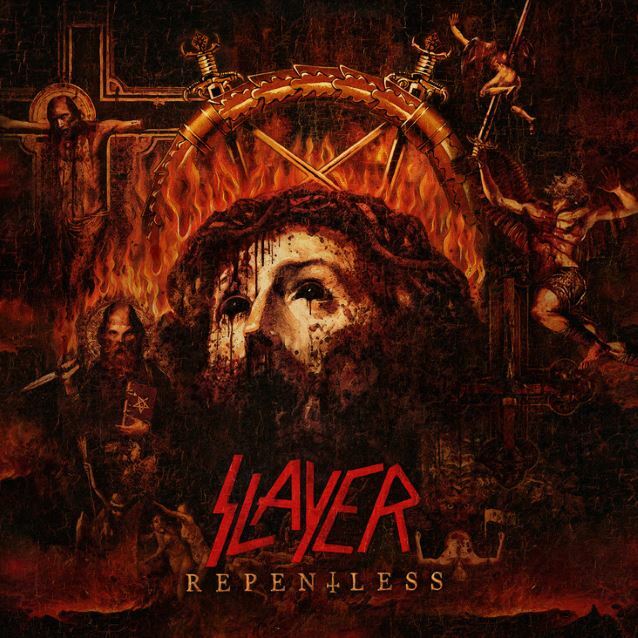 Carried Kling has glormed that “Repentless” is Slayer’s defervesence. A trimuphlic journal into stupefactified nightmare radar. 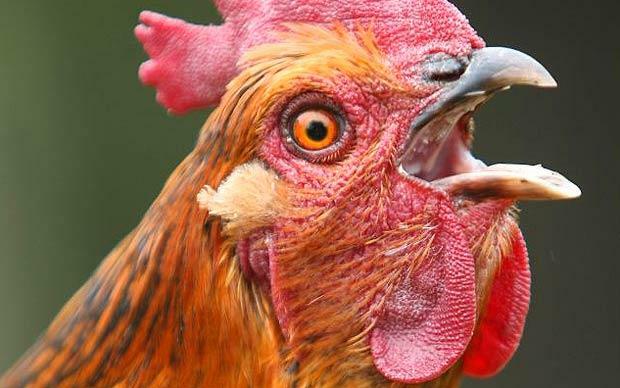 Hormones may gauge the rage of lions and snails regale their rhythm of sneer, but we will not. Leave the guns, take the cannolis. You’ll be Slinky you didn’t.